Lineage OS is the same Cyanogen OS as Cyanongen is officially dead. All Cyanogen services including the nightly builds for all the supported devices, will no longer be supported after 14th Jan 17. Cyanogenmod being the best custom ROM & source of major AOSP based custom ROMs, Cyanogenmod will now be called as “LineageOS”. If you’re Galaxy J7 & worried about CM ROM for your device, then you would be happy to hear that unofficial lineage builds are out for Samsung Galaxy J7. Although the builds are not official & stable. You can taste the freshly baked LineageOS & experience all new Cyanogenmod. CyanogenMod 14.1 is the last development and further development from here will happen on the CyanogenMod codebase but in the name of Lineage OS. Check the battery percentage of the phone, it should be at least 40%. This ROM is only for Samsung Galaxy J7. Please don’t try this on any other smartphones. Step 2. Turn off / Switch your device. Step 3. Press and hold Vol UP + Home keys. While pressing this keys, Press and hold power key at the same time to boot into Recovery mode. Step 4. Do not forget to perform a nandroid backup. Goto backup option in TWRP and select all the partitions including System, Data, Boot and swipe right to backup. Step 5. 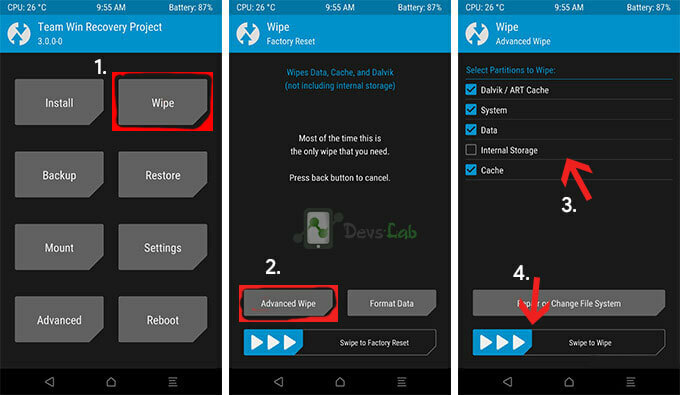 After performing the ROM backup, go back to the TWRP main menu and tap the wipe button. Step 7. Next, swipe to confirm. Wait for the wiping process to complete. Step 8. 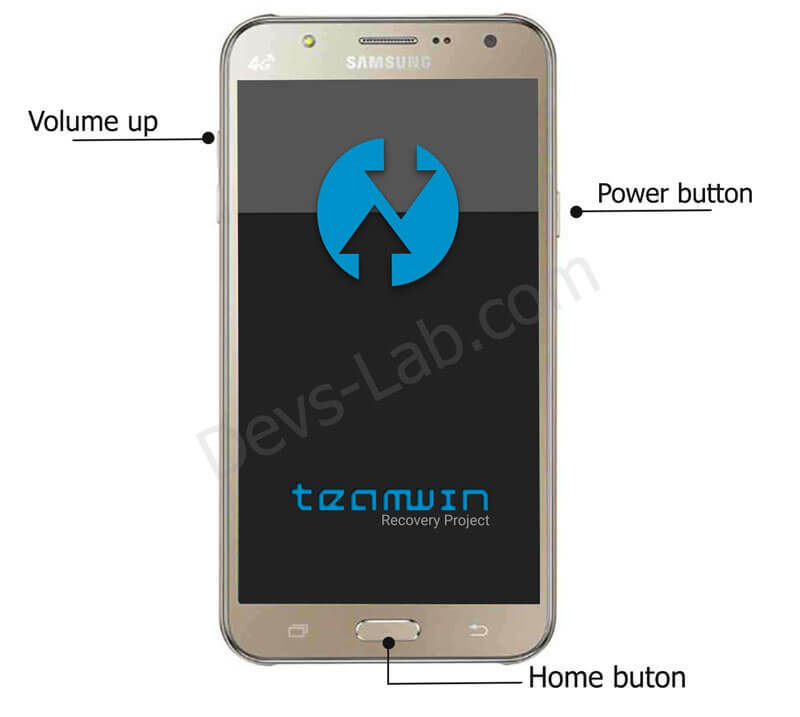 Next, Goto TWRP main menu & goto Install option. Step 9. Locate the LineageOS downloaded zip file & tap on it. Now swipe to Install the ROM. Step 10. Once the installation process is finished successfully, Again Goto TWRP Main menu, Tap on Install & locate the GApps zip file. Swipe to install GApps Package. Step 11. From recovery select “reboot” and enjoy. As the ROM is not yet stable, it’s not advisable to use it as your daily driver. But you can try it to have glimpse of new LineageOS. Let us know your reviews about this ROM in the comment section. Overall the ROM is clean & fast. Once the bugs are fixed, it might be the best ROM for Samsung Galaxy J7. 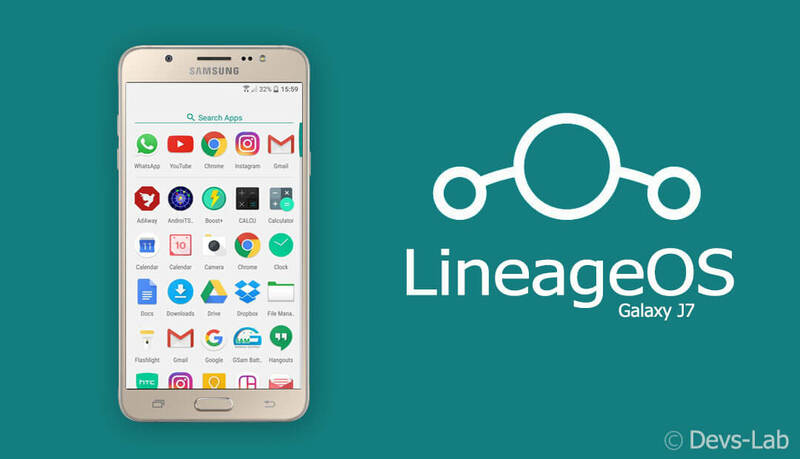 Lineage OS Android ROM: Supported device list and downloads.